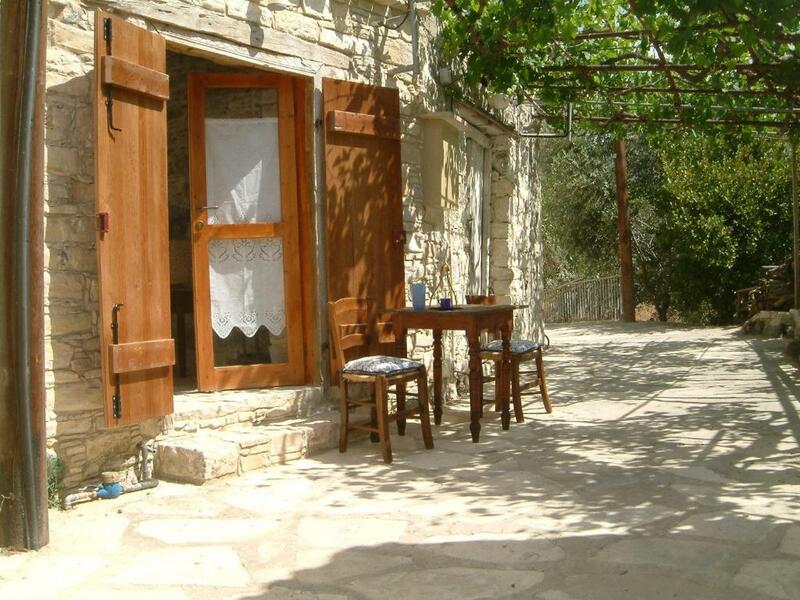 Lock in a great price for Eleni's Cottage – rated 8.7 by recent guests! Located in Apsiou village amid lush greenery, Eleni’s Cottage is a traditional studio with views of the surrounding area. Within walking distance, guests will find a tavern serving local specialties. 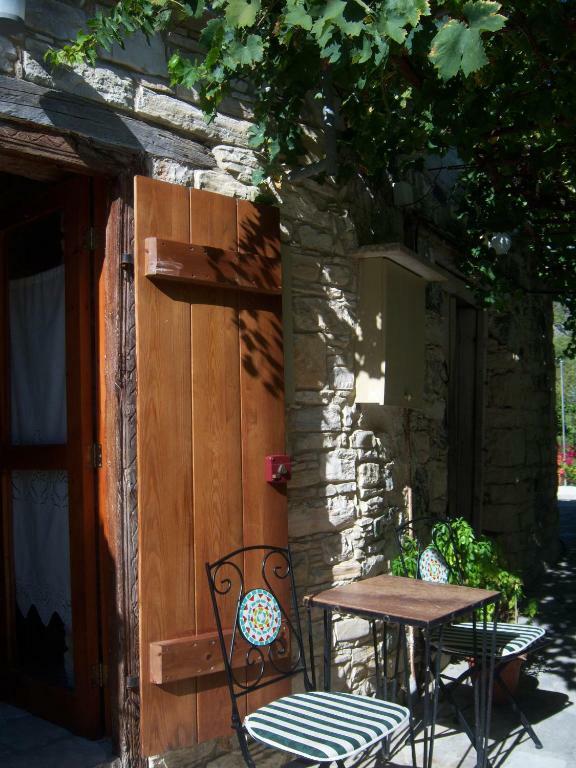 Eleni’s studio features wooden-beamed ceilings and stone walls. A kitchenette with dining area, where guests can enjoy their own meals is included. 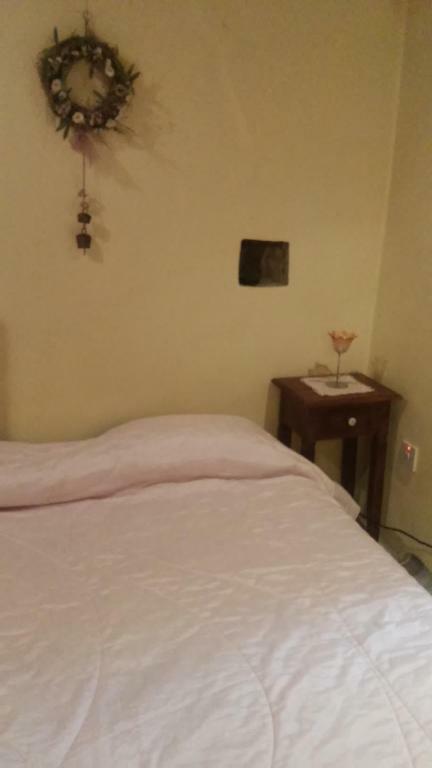 The air-conditioned studio also has a fireplace and an LCD TV. 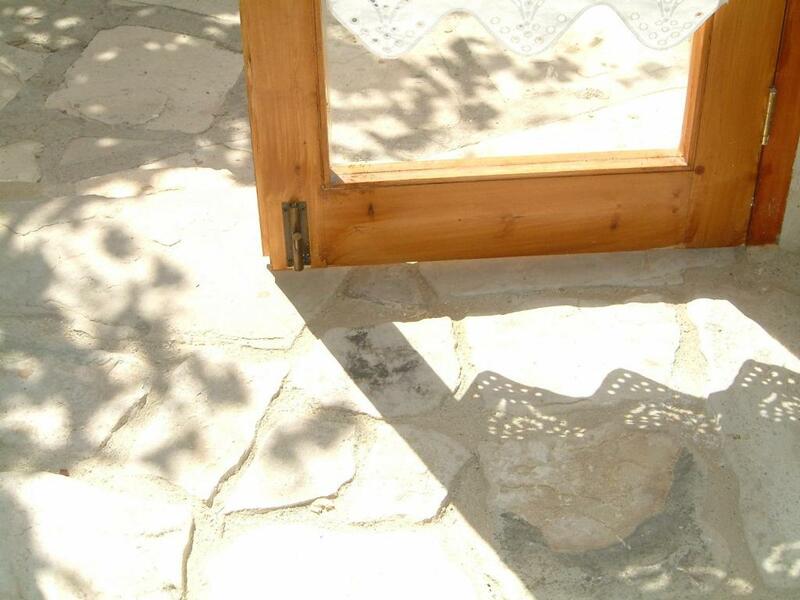 The city of Limassol is 11 mi away, while the airports of Larnaca and Paphos are both an hour’s drive away. 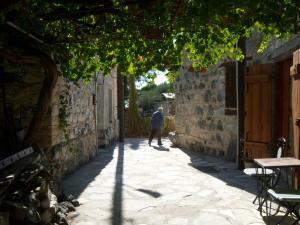 Guests can visit the monastery of Amirou located 1.2 mi away. Free parking is available near the premises. 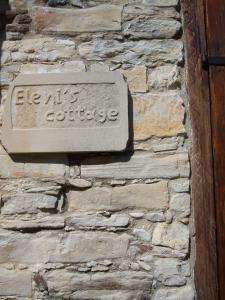 When would you like to stay at Eleni's Cottage? 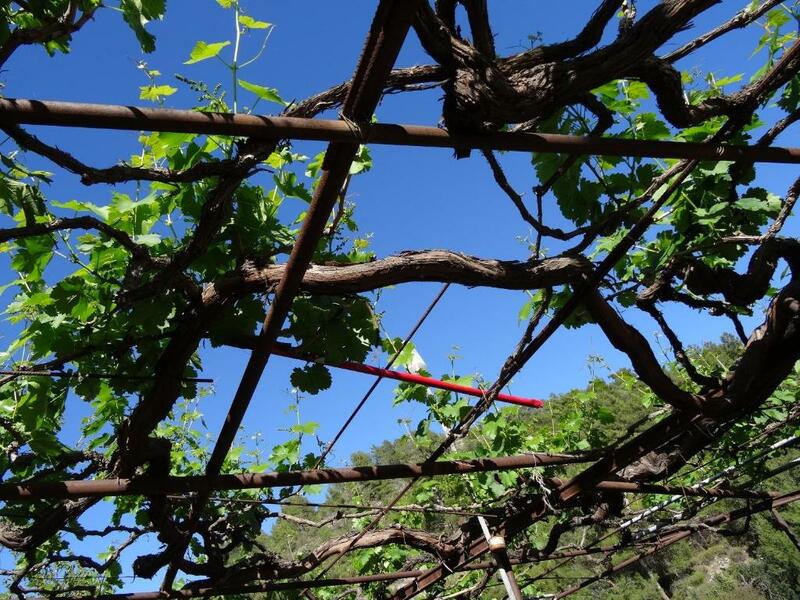 Eleni's studio is locate near the tavern of the village in a piecefull pedestrian road, where -in summer- someone can sit under the shadow of the vine leaves looking the picturesque scenery of pine trees across. Costas -ex bank employee-is being occupied with his fruit/vegetable garden in Apsiou.Elena studied literature and runs an art gallery.As both like traveling,they know what the needs of a visitor are.So you are in good hands with Costas and Elena. House Rules Eleni's Cottage takes special requests – add in the next step! Eleni&#39;s Cottage accepts these cards and reserves the right to temporarily hold an amount prior to arrival. 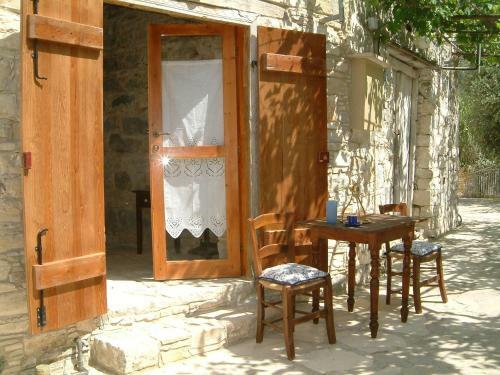 Eleni's Cottage accepts these cards and reserves the right to temporarily hold an amount prior to arrival. 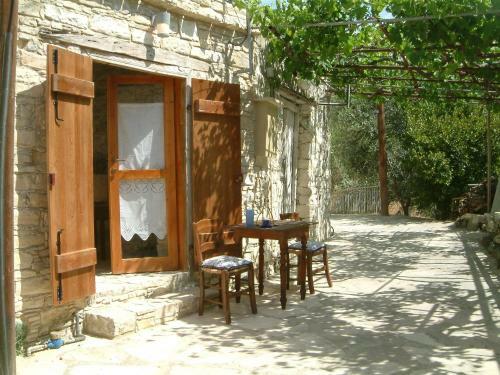 Please inform Eleni's Cottage at least one day in advance of your expected arrival time. You can use the Special Requests box when booking, or contact the property directly with the contact details provided in your confirmation. 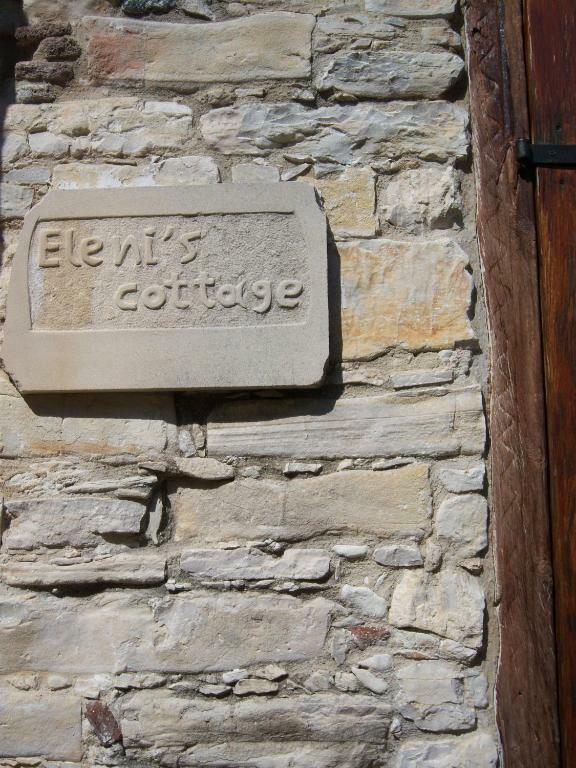 Please inform Eleni's Cottage of your expected arrival time in advance. You can use the Special Requests box when booking, or contact the property directly using the contact details in your confirmation. some hole at walls (invisible for eyes but with cold air). 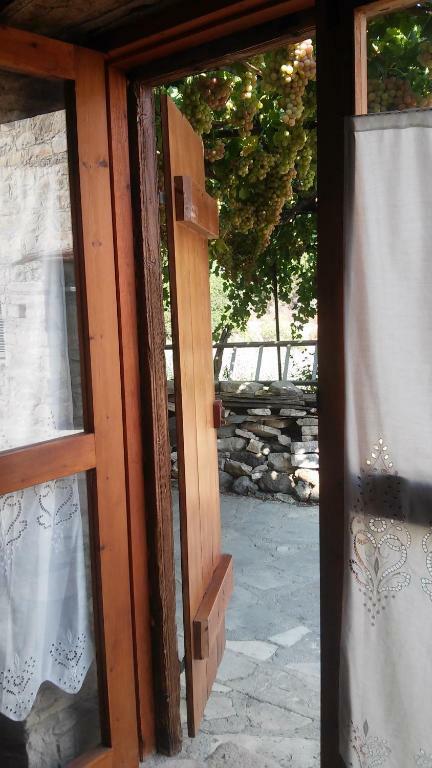 I loved staying here! It was such an authentic experience. It was the perfect place to go to get away from the crowds and resorts. You will need a car to get there and get around, however. The tavern next door serves amazing food. 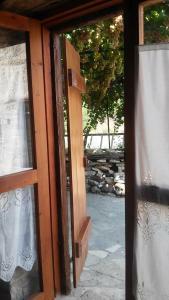 I would definitely go back, it was my favourite place that we stayed at. This place is a hidden gem! The bed was not comfy! !